As I write this, it is currently pouring buckets of rain…! I am so glad I don’t have many shows today and after a bitterly cold start to fashion week, I am happy to spend my time indoors keeping dry catching up on work and spending time with the kids. See my post below for my diary of New York Fashion Week Fall 2016 Day 1. 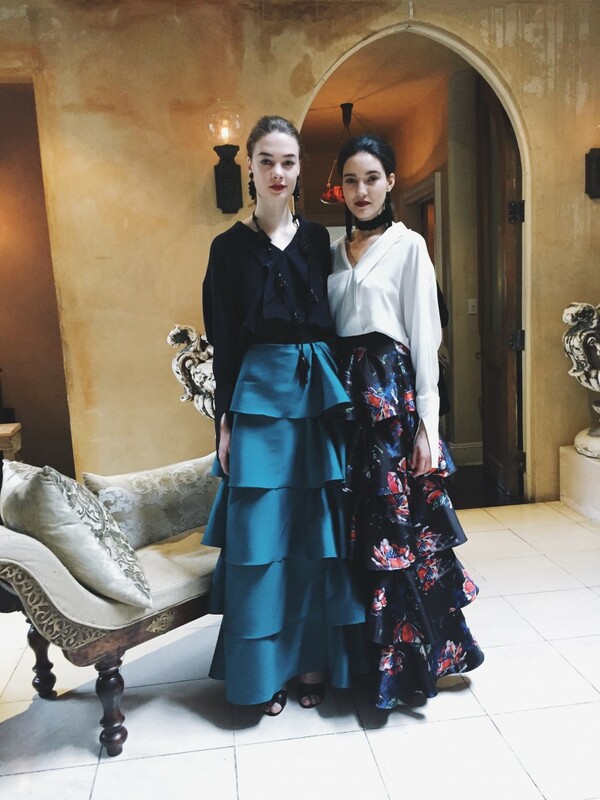 On Day 1 of NYFW, I attended the Sachin and Babi and Jill Haber presentations. They were both amazing and very luxe! I hope you are following me on instagram @nyfashionhunter and snapchat @Thefashionhunter to see the videos and highlights of the shows. 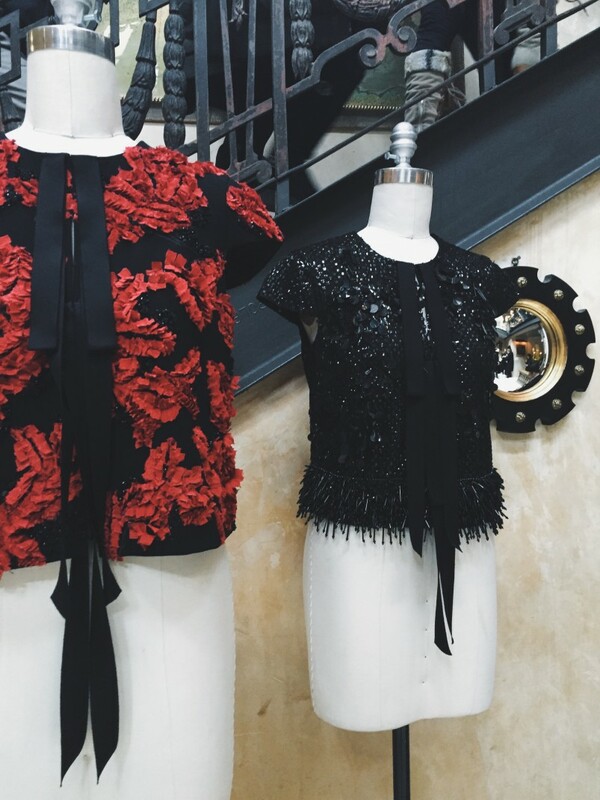 At Sachin and Babi, the Fall collection focused on stunning separates and evening wear. The charming lineup with plenty of Spanish flare — was all done in a romantic yet modern way. Look at these looks below. 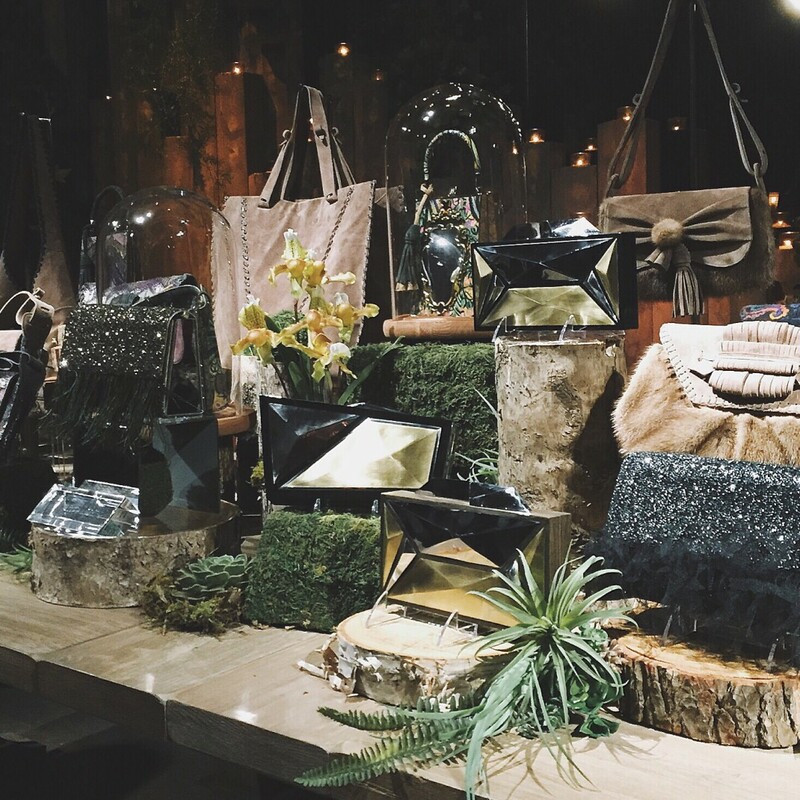 Jill Haber created an enchanted forest with her exquisite handbags. The entire setting was filled with greens to match the moss hues and warm shades for her Fall collection. My look for New York Fashion Week Day 1 Fall 2016 was Katty Xiomara wide leg pants, Asos white turtleneck, a Ralph Lauren fur vest, Celine booties, a Chanel bag from Village Luxe, and Karen Walker sunnies. Since it was cold that day, I layered tights underneath my pants to stay warm. These pants make such a fun style statement and for me during NYFW, its all about making some sort of statement, whether fun and frivolous or classic. Many of you have asked where I buy all these clothes that I wear on a daily basis and especially for NYFW. 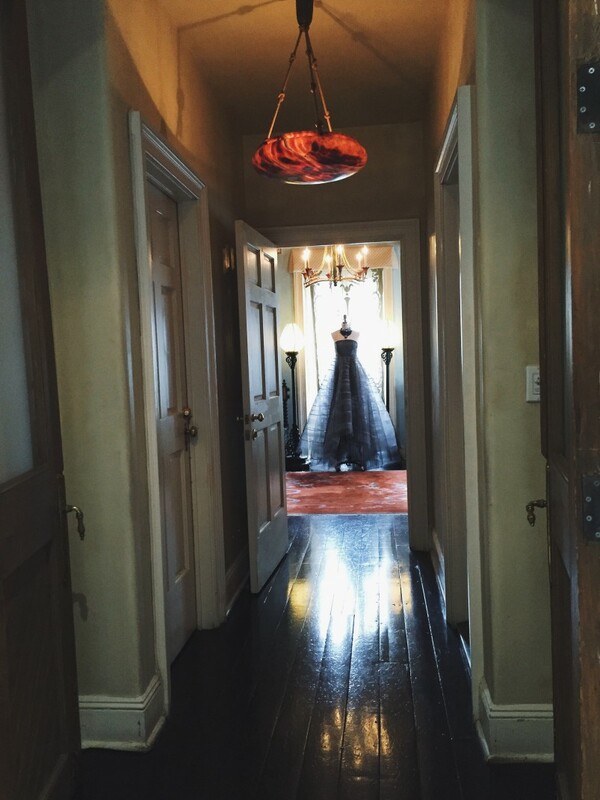 I was invited to join Village Luxe where you can rent other lust-worthy closets for the fraction of the price. Village Luxe is based in NYC and you can rent items from Chanel bags to gowns for a week or two or more just by joining. I am including an invite code here, NYFASHIONHUNTER to register and all it takes is the click of a button and you’re all set! For this look, I rented the funky sunglasses and classic bag. Here is my look from New York Fashion Week Fall 2016 Day 1.